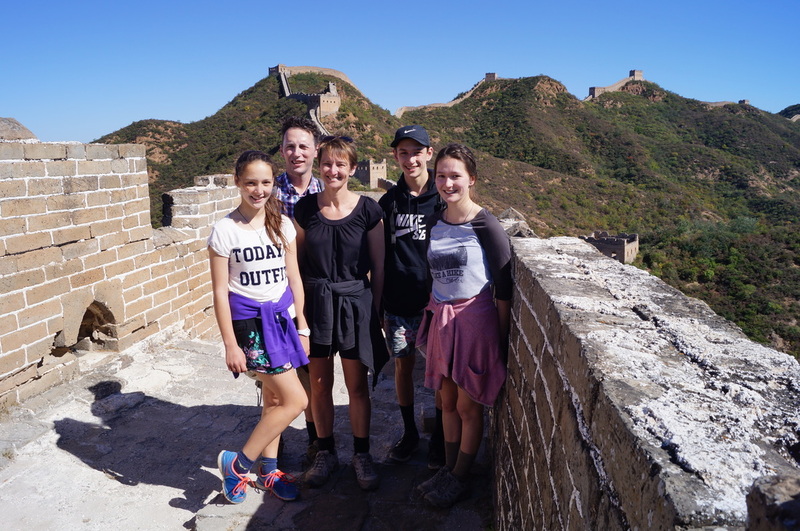 Adventure Together offers self-guided, tailor made family holiday adventures throughout New Zealand, Asia and Argentina. Our business is inspired by our own experiences of taking the road less travelled with our children, their grandparents and extended family. ​We have found that travelling in this way opens many doors and provides unique cultural insights and experiences that would not be otherwise possible. 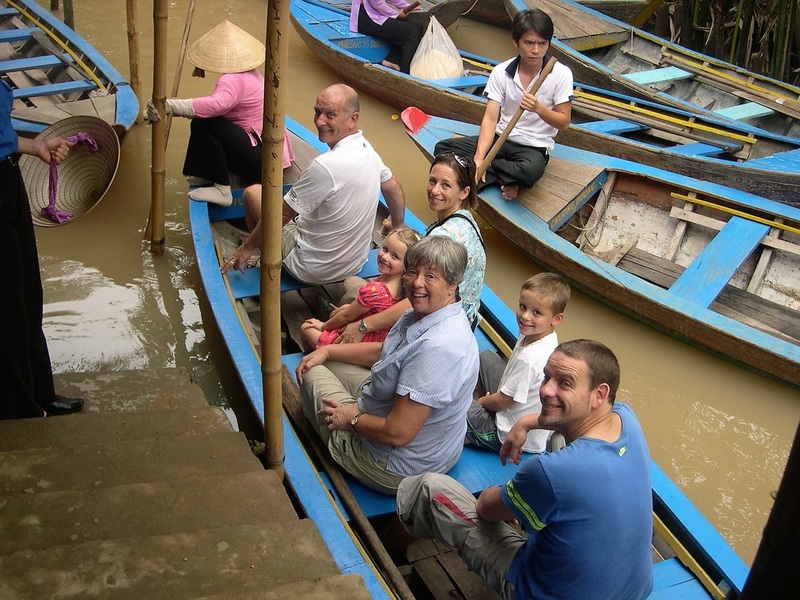 ​We use our personal knowledge and contacts to build self-guided itineraries for you based on your interests, family ages and available holiday time. We blend authentic experiences that appeal to travellers of any generation to create an adventure that you and your family will treasure for a lifetime. ​In addition to designing a great itinerary for you, our planning services include booking of accommodation and activities, with a local guide where necessary, plus advice on everything from pre-departure preparation and packing tips to transport options and local customs in your chosen destination.